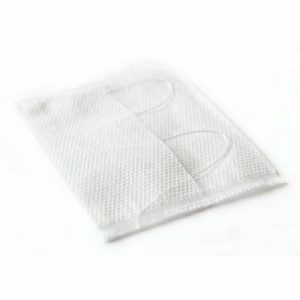 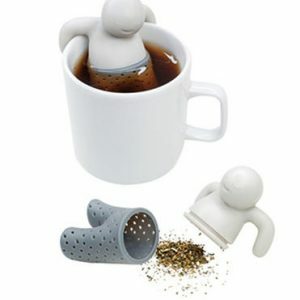 A perfect companion for any tea lover to watch their tea infuse! 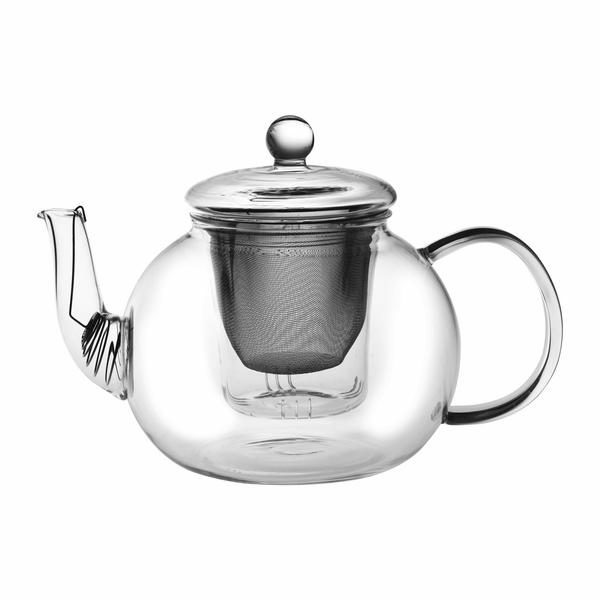 Clear glass teapots are a good choice if you’re fascinated with the brewing process of the leaves and the way they unfurl releasing the flavours we enjoy. 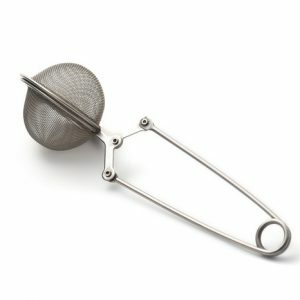 Using a glass teapot often will lead you to know both by the colour and the texture of the leaves when it is done even when you choose not to use a timer. 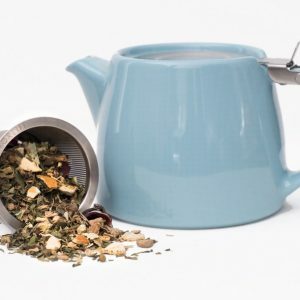 The Nicola Spring teapot range is manufactured from high quality, strong Borosilicate glass.